As the standoff between Makerere University management and the academic staff over suspension of some of their leaders continue, the ruling National Resistance Movement (NRM) National Workers’ League, has come out to condemn the act. 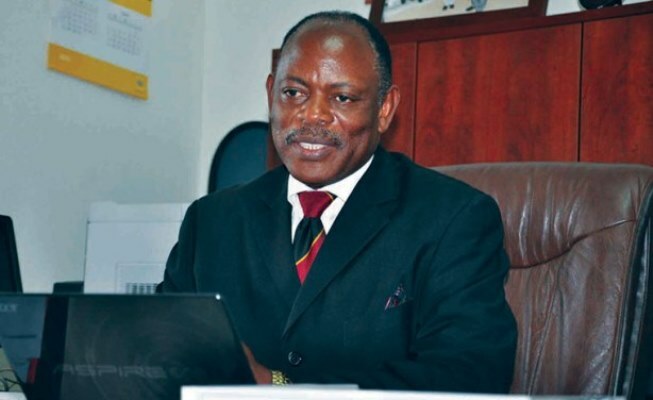 According to the body’s Chairperson, James Tweheyo, the Vice Chancellor, Prof Barnabas Nawangwe, acted personal to suspend some the leaders of the academic staff at Uganda’s most prestigious university, saying the action was uncalled for. Last week, Nawangwe wrote to Dr Muhwezi Kamunyu (Chairperson Makerere University Academic Staff Association) suspending him with immediate effect, for persistently engaging in acts of misconduct and incitement with the intent to cause disobedience and strikes. He also accused him of engaging in acts that bring the university and university officials into disrepute, intimidation of university officials, using abusive and/or insulting language, slander, insubordination, making false statements among others. 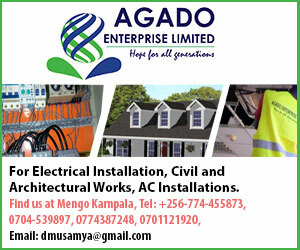 Besides the MUASA boss, the university this month dismissed two other staffers who double as leaders in the Makerere Administrative Staff Association, Bennet Magara (Chairman) and Kalema Joseph (General Secretary) alongside other over 30 staff. Now, Tweheyo says that despite them commending the Vice Chancellor for his efforts in revamping the university glory and staff discipline, he ought to subject any issues about the lecturers to the disciplinary organs, before taking any decision. “In our view, the suspension of leaders of staff associations was an action not called for at this very moment and the Vice Chancellor handled it personal. Why, if these people were undisciplined, did he not submit the concerns and subject them to the relevant university disciplinary organs to take a decision on them?” asked Tweheyo in a statement. “It looks as if the Vice Chancellor is trying to gag the Associations and this begs the question, in whose interest is he working?” he added. On Friday, the academic staff held a meeting and declared an immediate industrial action condemning what they termed as the irregular dismissal of their fellow lecturers. Among the demands made by the striking staff is; the reinstatement of the suspended leaders; Magara, Muhwezi and Kalema, allowing Ruth Iteu to represent MASA in the University Council and ending attacks on the autonomy of staff Associations and their leaders. They have also demanded that the staff appeals tribunal is facilitated to hear staff appeals expeditiously and degazetting of the unconstitutional amendment of Human Resource Manual. Tweheyo says, as the Workers’ league of the NRM, they commend the lecturers for standing firm and also, call upon the Vice Chancellor to revoke his decision on the suspended lecturers. “We commend the staff for standing with their leadership and encourage them to remain calm and firm, but open to discussion,” he said. “We also call upon the Vice Chancellor to swallow his humble pie and call off the suspension of the Association’s leadership and if they have any issues, let him present them to the relevant University Organs for scrutiny and action,” he added.